Growing in Christ begins at an early age! We want to be part of your child’s spiritual foundation. In Adventure Kids, your child will find a fun, safe atmosphere to connect with God and learn His Word. The Explorer’s Club is for preschool (ages 3-4) and kindergarten children. At Explorer’s Club we learn by exploring God’s Word through Bible stories, crafts, songs and centers. 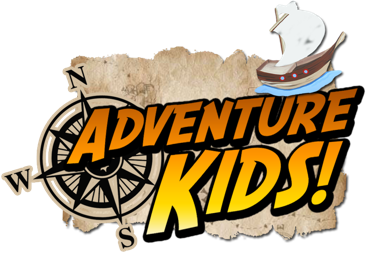 Adventure Kids for grades 1-6 helps kids continue to grow in Christ through amazing Bible teaching in kid-friendly style. Times: Sundays at 10:30 a.m. and Wednesdays at 7:00 p.m. Junior Bible Quiz is for kids wanting to take a deeper dive into Scripture. They memorize Bible verses, facts from Bible stories, and doctrinal truths. During the school year, there are monthly competitions, where they quiz with other churches, while making new Christian friends. Note: We are committed to providing a safe environment. Please arrive a little early to check in your child.